This two-day seminar bridges the gap between academics and the real world by equipping students with the practical financial skill set needed to excel during the recruiting process and on the job. Taught by former investment bankers, who have applied expertise in financial and evaluation modeling methodologies, the cost to participate is $199. Seating is limited. 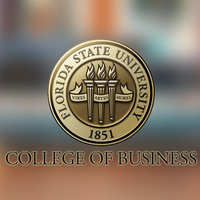 Learn more at business.fsu.edu/engage.